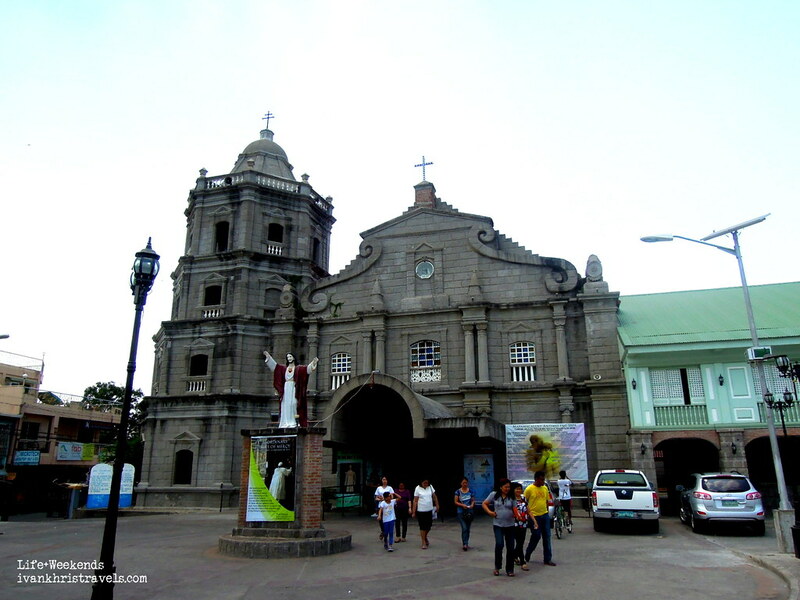 churches in Pampanga heritage tour historical destination Philippine customs and traditions Sta. Ana Church Travel Visita Iglesia. Sta. Ana Church in Sta. Ana town, Pampanga is a classically beautiful structure that is worthy of admiration and pride. Located along the highway in the town center, Sta. Ana Church is not hard to find. Tradition dictates that in Visita Iglesia (Church Visitation), one has to complete the 14 Stations of the Cross – the commemoration of Jesus Christ’s last day on Earth – in seven churches. Prayers and personal intentions may be murmured after finishing each Station of the Cross. This age-old Filipino custom, believed to have originated in Rome, is certainly worth preserving, not just to strengthen faith but also to teach both young and old to appreciate art and history. Visita Iglesia typical happens during Maundy Thursday; the commemoration of the Last Supper with the Apostles. 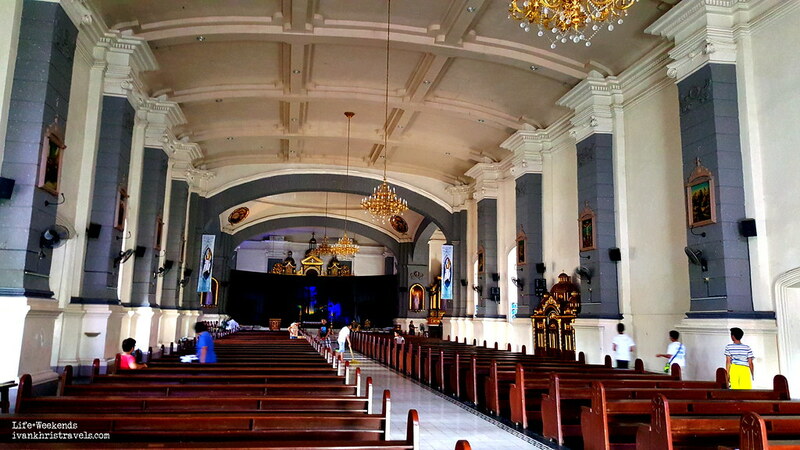 We wanted respite from Manila traffic, thus we decided to visit churches in Pampanga and Nueva Ecija. We hit the road early, just a little before dawn broke, as such there were just a few vehicles on the expressway. 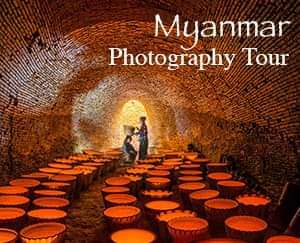 Notwithstanding, we were still suddenly gripped by a feeling of awe and peculiarity as we traversed a road that was half-deserted. I knew a good number of churches that we could visit in Nueva Ecija. As for Pampanga, I only knew a handful, mostly those that are along the main highway. I remembered seeing a church after the town of San Simon but I couldn't exactly recall where it was exactly. We were already at the Sta. Ana town proper when suddenly a belfry came into view; I knew we have arrived at our first destination. When we entered the plaza, a sense of déjà vu hit me because Sta. Ana Church looked so familiar. Then I realized that it bore a striking resemblance to Binondo Church in terms of architecture. The walls of Sta. Ana Church, however, looked as if it were just recently renovated, plastered with a layer of cement. I guess it suffered a fate similar to other antique churches which have been unwittingly given a facelift by parish priests. Sta. Ana Church was still beautiful, no doubt, but it would have been more glorious had the original mossy adobe walls been retained. Sta. Ana Church's façade, devoid of elaborate intricacies, was gorgeous in its simplicity. The same minimalism resonated into the cavernous interiors of Sta. Ana Church. Although the altar was partially hidden by a black curtain, it was evident that it was the grand, gilded centerpiece of the whole structure. According to the Provincial Government of Pampanga website (http://www.pampanga.gov.ph/), construction of Sta. Ana Church began in 1853 under the close watch of a certain Fr. Ferrer and was continued by Fr. Lucas Gonzalez until its completion. Materials used for the construction of Sta. Ana Church were sourced from neighboring towns and provinces (viewsfromthepampang.blogspot.com). Additional structures around Sta. Ana Church were built over a span of several decades. Today, Sta. Ana Church stands as witness to the rich history of Sta. Ana town as well as to the resilience and faith of her populace. 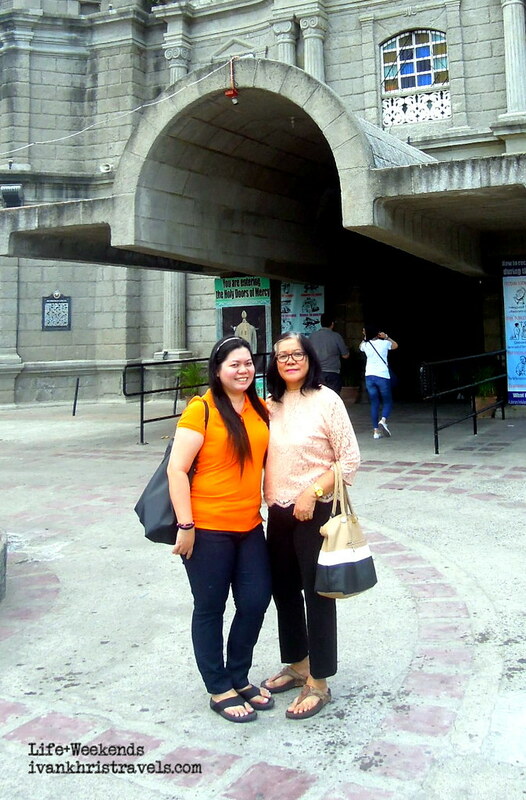 Tags : churches in Pampanga heritage tour historical destination Philippine customs and traditions Sta. Ana Church Travel Visita Iglesia. Thank you for visiting my blog. I like that tradition! And a beautiful building, inside and outside. Have a beautiful week.. Likewise. Have a great week, too!